A depressed T.S. Eliot deemed April the cruelest month, but that’s not so for patrons who have fines and fees hanging over their heads in the Santa Clara County Library District. In fact, it may be the kindest month. That’s because the district will waive fines and fees up to $100 for any patron who brings in nonperishable food to help fight hunger in Santa Clara and San Mateo counties. And it’s so easy. Any amount of perishable food you feel comfortable with donating will do the trick. 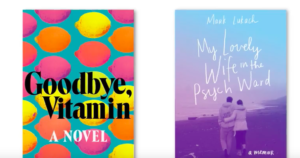 Just bring it to any of the district’s eight libraries or two bookmobiles during April. Such patrons can walk away with a clear conscience, an armload of great reads, a good feeling about helping the hungry and a wallet that’s little worse for the wear. How’s that for a kind month? That’s all there is to it. 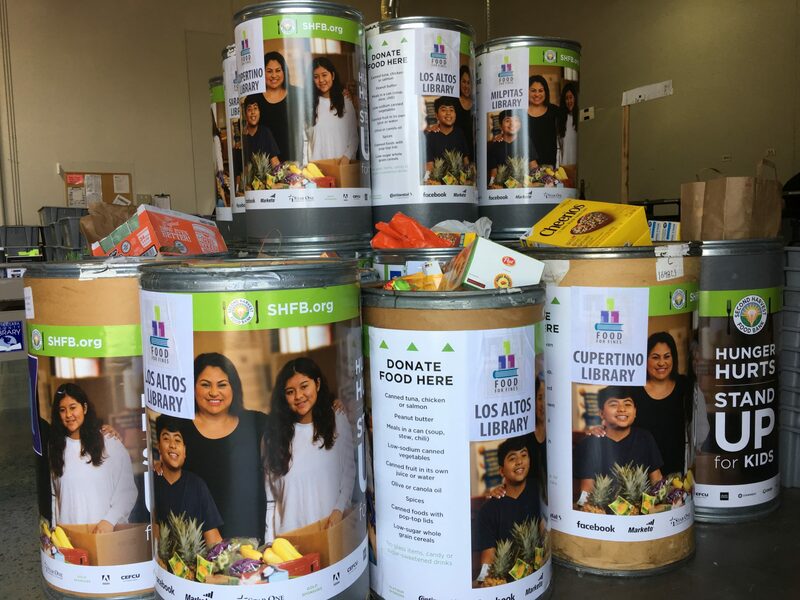 The Santa Clara County Library District and nonprofit partner Second Harvest Food Bank of Santa Clara and San Mateo Counties will take care of getting the food into the hands of food-insecure Silicon Valley residents. The district started the Food for Fines program to encourage more library use, said Diane Roche, district marketing and communications director. For some people, owing fees for overdue books and fines for lost items can be a barrier library use. “Silicon Valley is a really expensive place to live, ” Roche said. This year’s Food for Fines event marks the library district’s second bite at the applesauce (nonperishable food only, remember?) following the success of last April’s food drive. Last April, the district wrote off about $150,000 in fines and fees due to Food for Fines. Roche said it was “absolutely” worth it in part because library use did indeed increase. That 36,000 pounds raised last April provided food for 30,000 meals, said Leslie Bocho, CEO of Second Harvest. Although impressive, it’s not nearly enough to feed Silicon Valley’s quarter-million residents at risk of hunger for a single day. To put the valley’s need in perspective, consider that Second Harvest supplies groceries for about 150,000 meals a day. A staggering 1 in 4 residents of Santa Clara and San Mateo County residents are food insecure, about half of them seniors and children, Bocho said. The scale of the problem means food drives like Food for Fines are an indispensable part of combating hunger, Bocho said. “The Food for Fines program is really important to be able to serve members of our community who need help, and it’s also a great way for people to get involved in helping to solve hunger here in Silicon Valley,” she said. To the extent that more fortunate people think about hunger, it is most likely to be in the run-up to the Thanksgiving and Christmas holidays. Food drives ramp up at job sites and stores, and news organizations help promote them. Indeed, Bocho said, April is a good time to gear up for the surge in summer demand. That occurs because most children who are eligible for free or reduced meals at school do not have access to those meals in the summer. Food for Fines, including a list of most-needed nonperishable items and how to make a monetary donation to Second Harvest, go to https://www.sccl.org/foodforfines. Drop-off locations and hours, including the bookmobile, go to https://www.sccl.org/Locations.